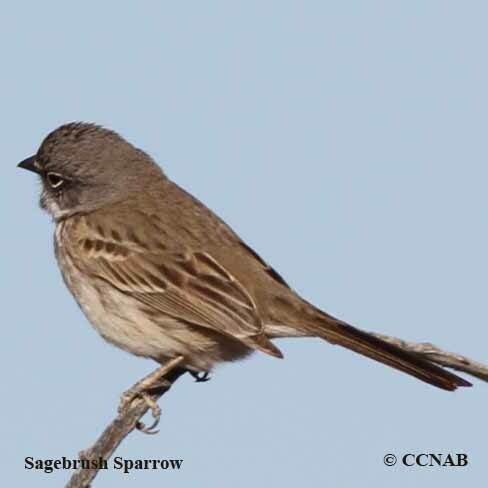 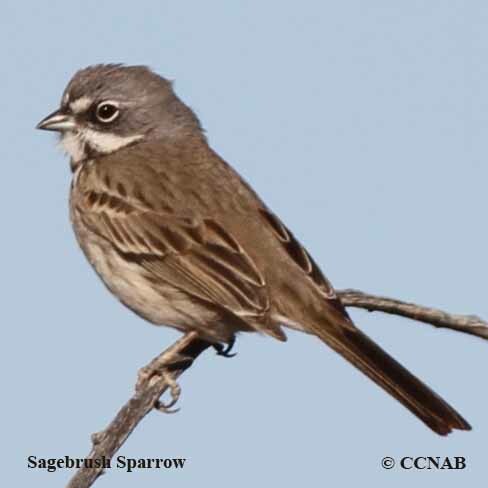 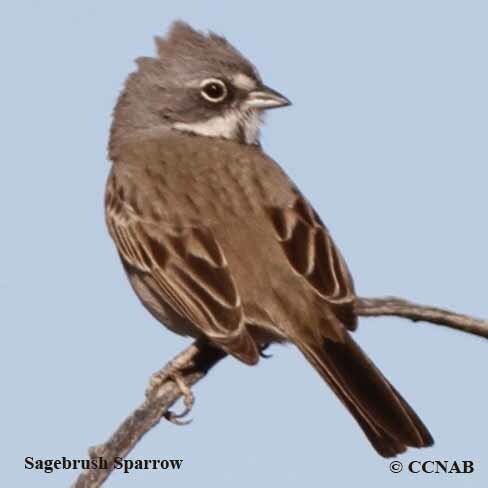 The Sagebrush Sparrow and the Bell's Sparrow until recently, was once a sub-species of each other called the Sage Sparrow. 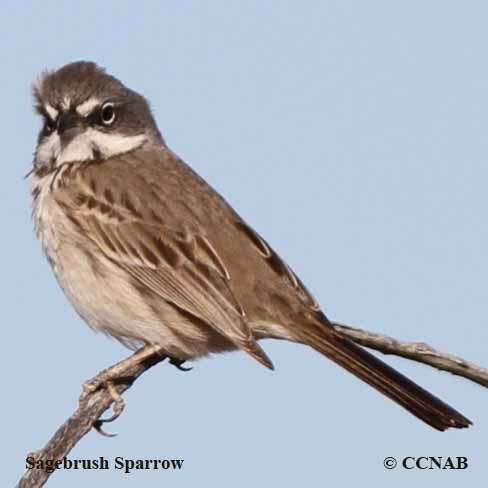 Today, each of these sparrows are individual bird species. 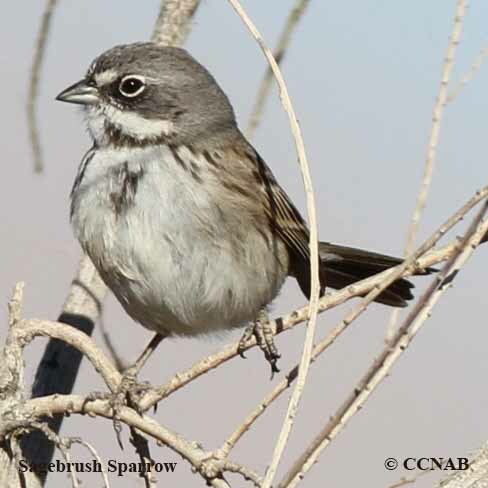 The Sagebrush Sparrow has the larger range of the two, which is seen throughout the southwestern states.